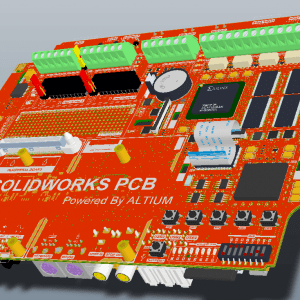 What is SOLIDWORKS PCB POWERED BY ALTIUM? 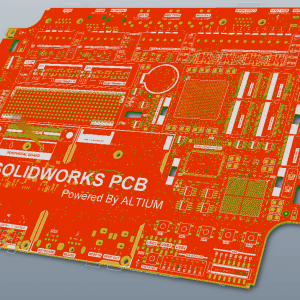 SOLIDWORKS PCB provides Altium electronic design power and usability and SOLIDWORKS 3D expertise to unite the electrical and mechanical worlds, one design at a time. 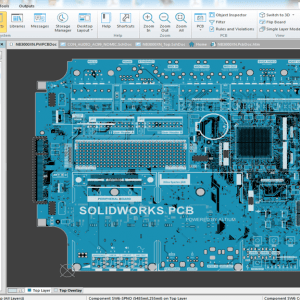 You can integrate electronic design seamlessly with SOLIDWORKS CAD utilizing your trusted mechanical workflow. 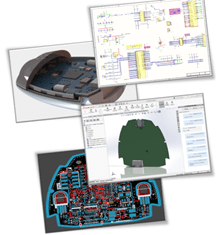 Designs come to life with integrated design data, managed ECO processes, and greater analysis capabilities. 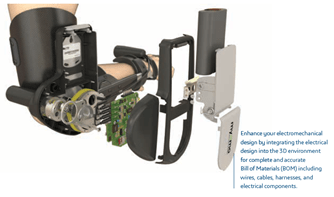 PCB is focused on bringing together the best of both worlds. 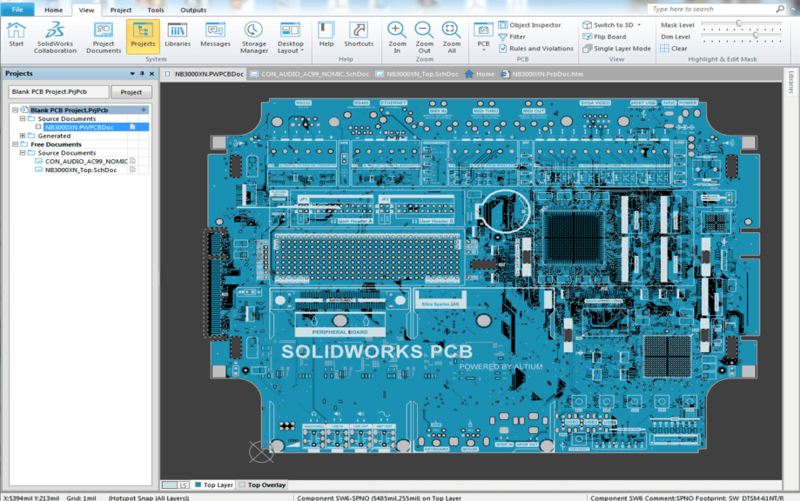 Do what you do best in SOLIDWORKS, and let PCB handle all of your electronic design needs. 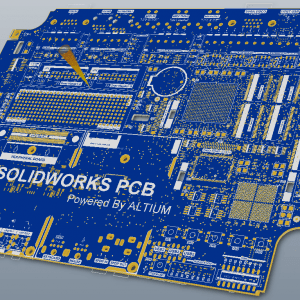 Why must be SOLIDWORKS PCB? 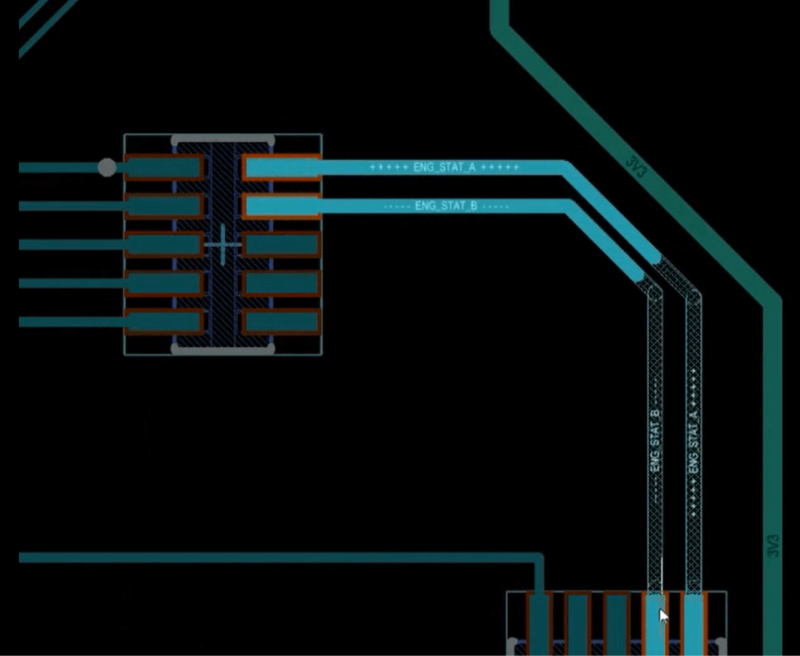 libraries for your components in the electrical environment, all while keeping your data tightly linked as two sides of the same component. 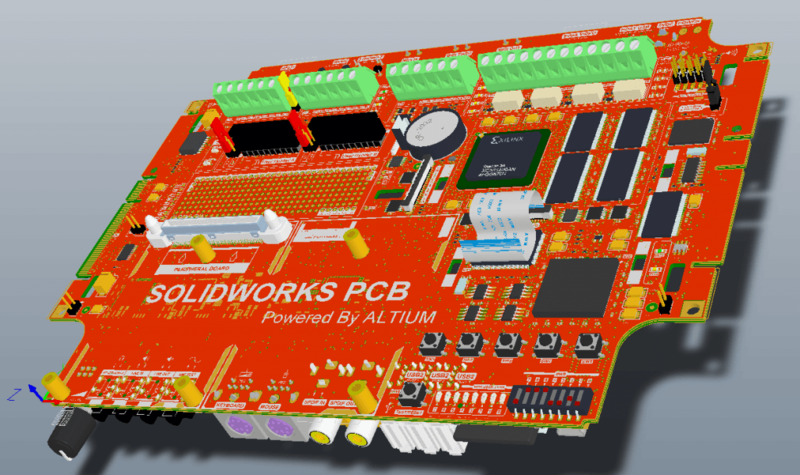 Push changes to component placement, board shape and mounting holes to and from SolidWorks® and PCB in managed Engineering Change Orders (ECOs) so your designs stay in sync. 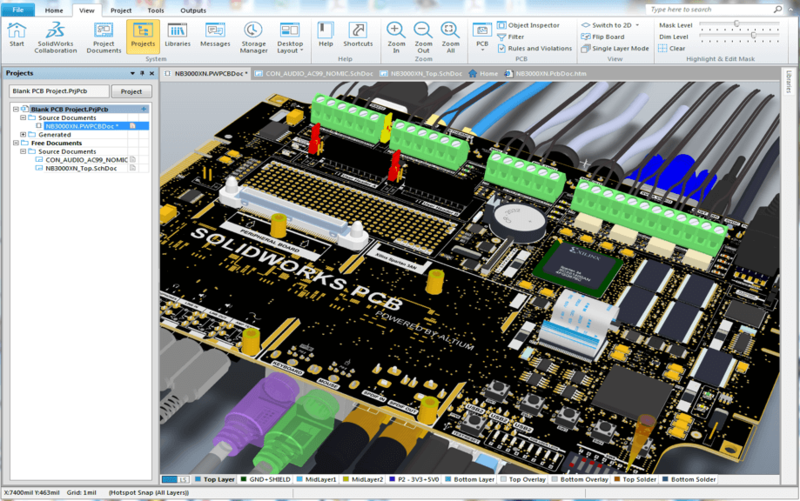 Manage the lifecycle states of component models separately in ECAD and MCAD worlds. 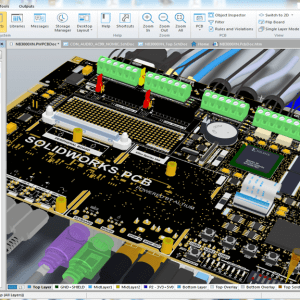 Complete a 3D model without waiting for the ECAD component data, and even place a component without waiting for the mechanical model to be complete. 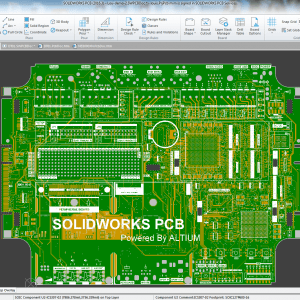 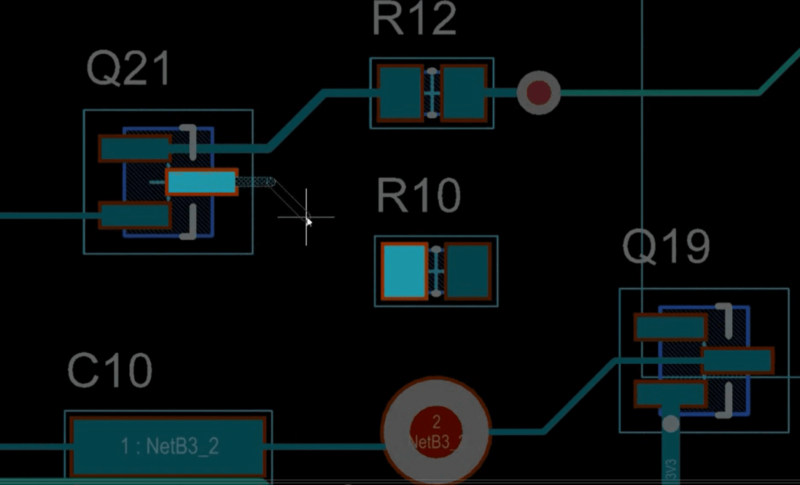 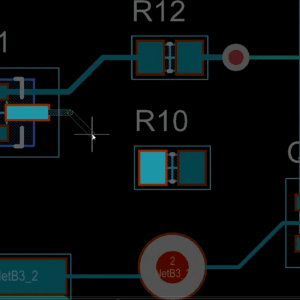 Support for SOLIDWORKS models in PCB allows you to transition between your MCAD and ECAD designs with ease. 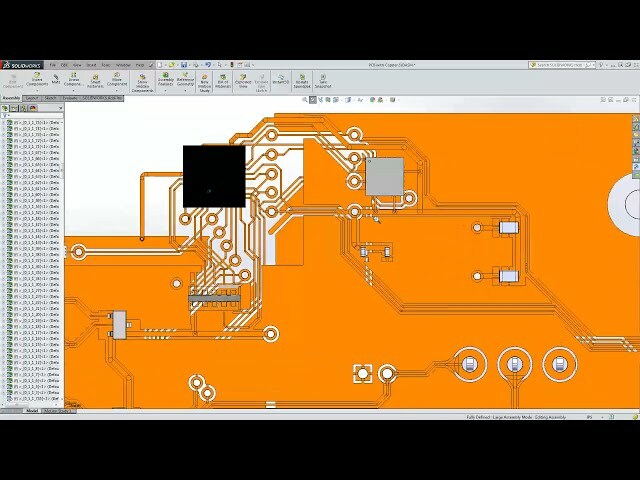 Explore our selection of videos to learn more about how to use SOLIDWORKS PCB bridge the gap between ECAD and MCAD. 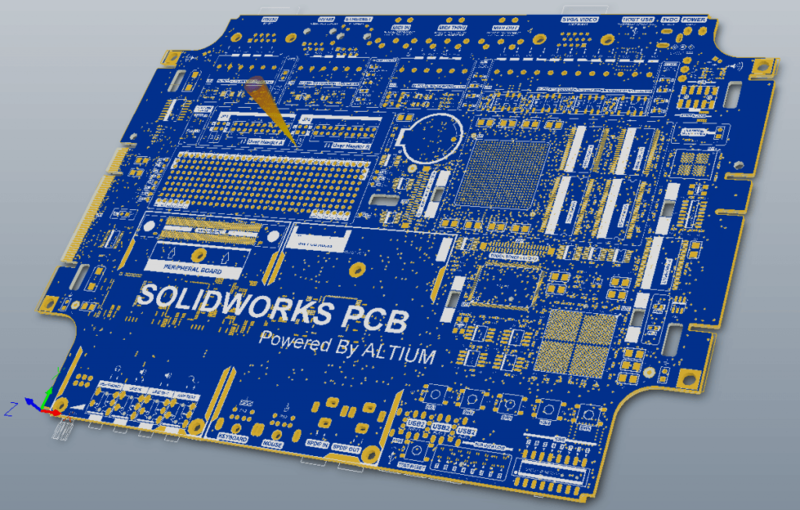 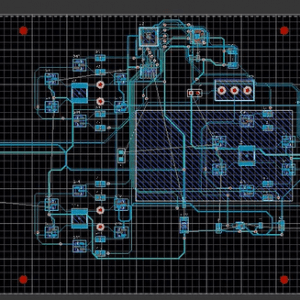 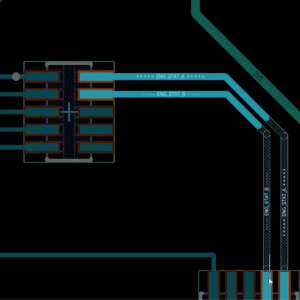 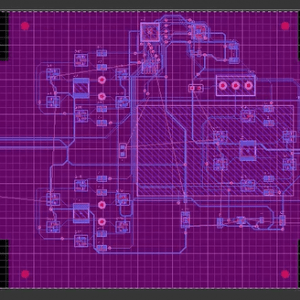 We’ve combined the best technology in PCB design with an easy-to-use interface and linked it with SOLIDWORKS CAD to give you an efficient design experience that gets your PCBs done quickly and easily — just what you need when PCBs are only a part of your product design workflow. 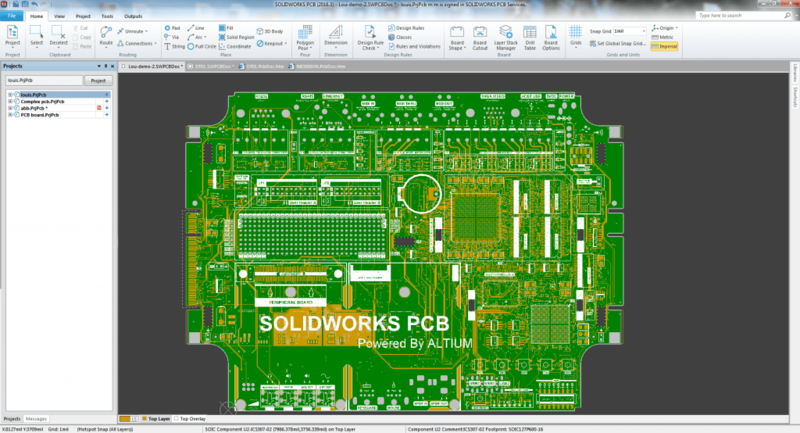 collaboration and data management capabilities found in SOLIDWORKS PCB.